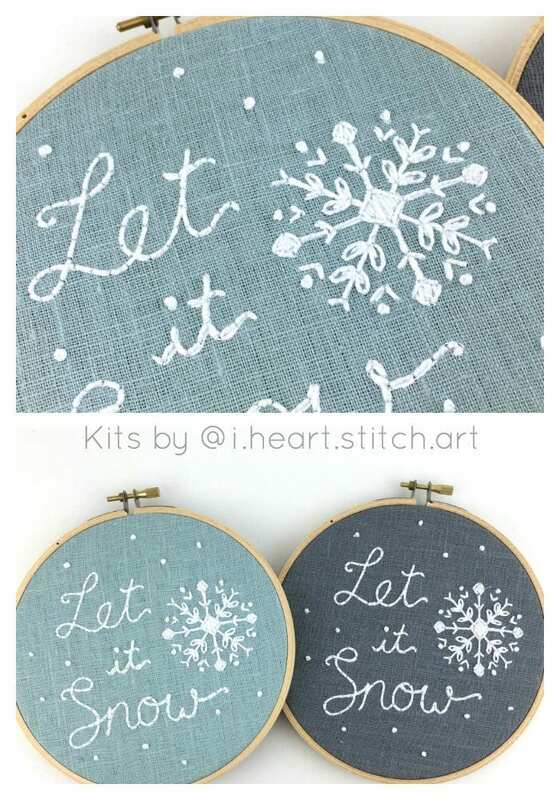 Embroidery kit: Let it Snow! 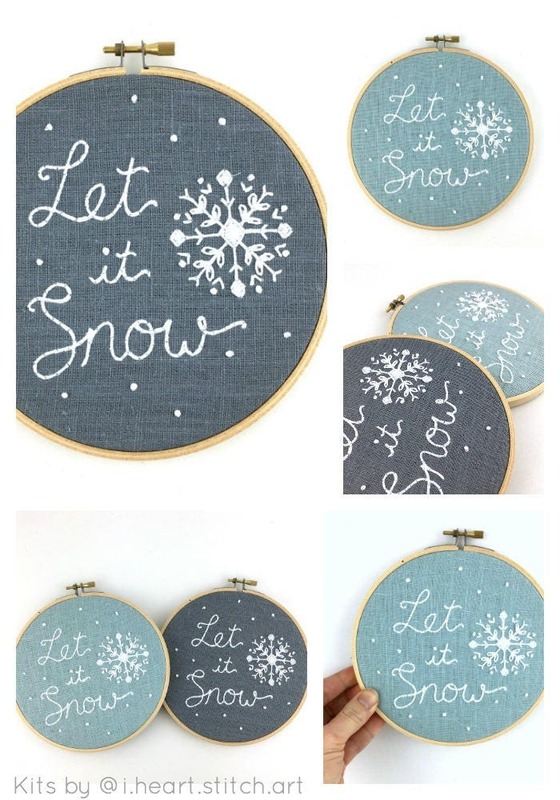 Slow down and enjoy the holiday season with this complete embroidery kit - it contains everything you'll need. 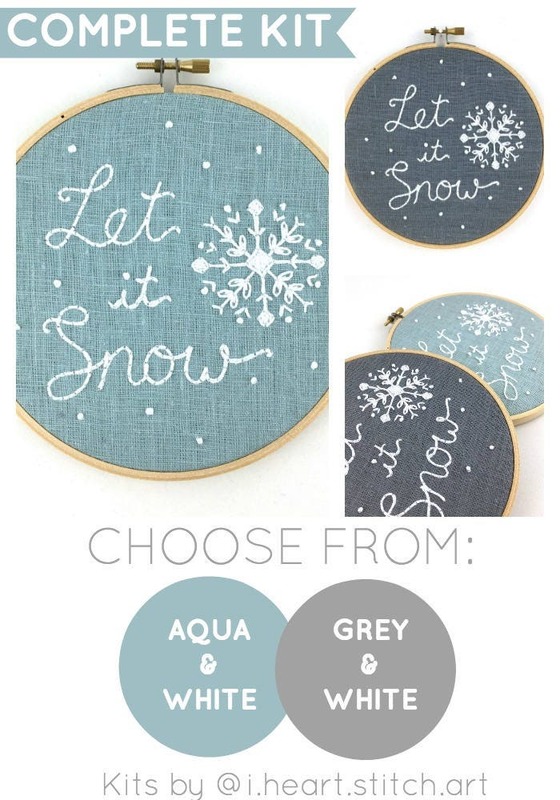 Choose from grey or aqua blue, and create the perfect Christmas decoration or gift. 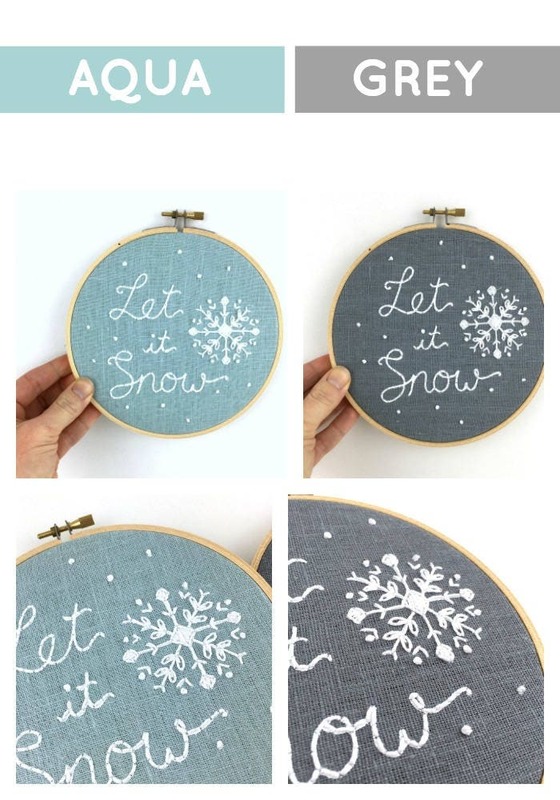 Thank you for the embroidery kit ! 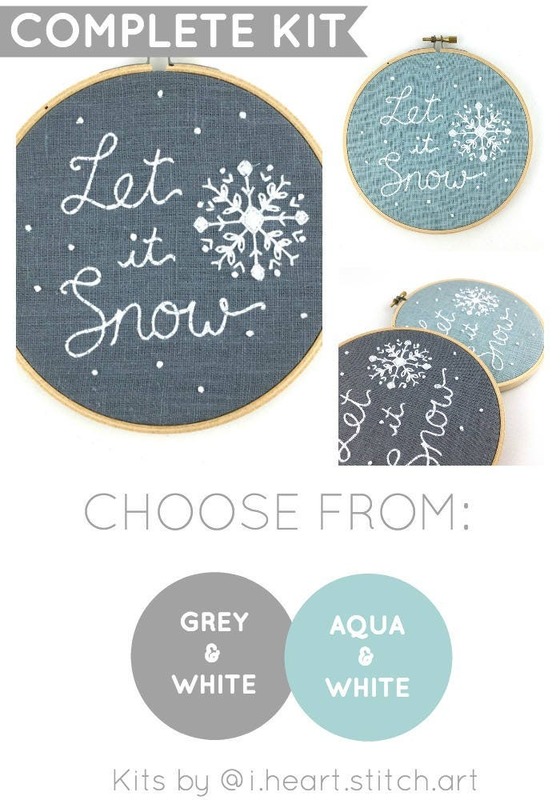 Came in about a week in beautiful packaging with a handwritten note! 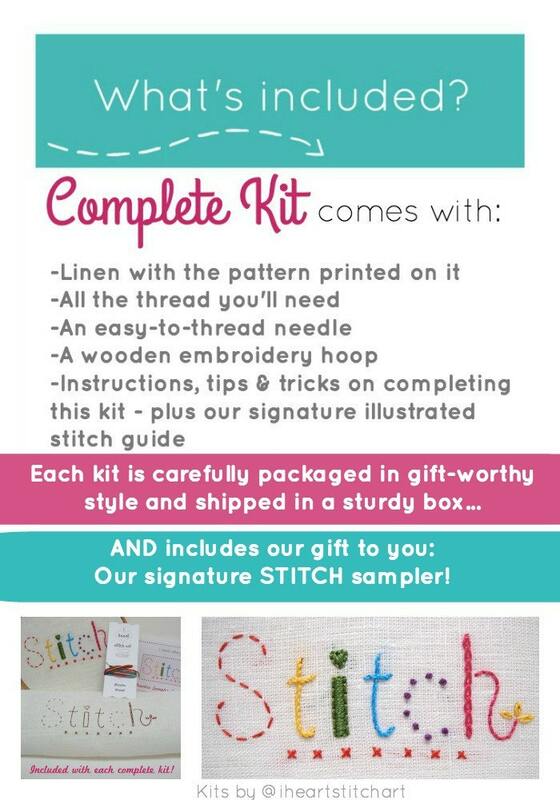 Great instructions can't wait to get started!